KABUL, Afghanistan — An American historian who spent decades in Afghanistan working to preserve the heritage of the war-torn country died Sunday. 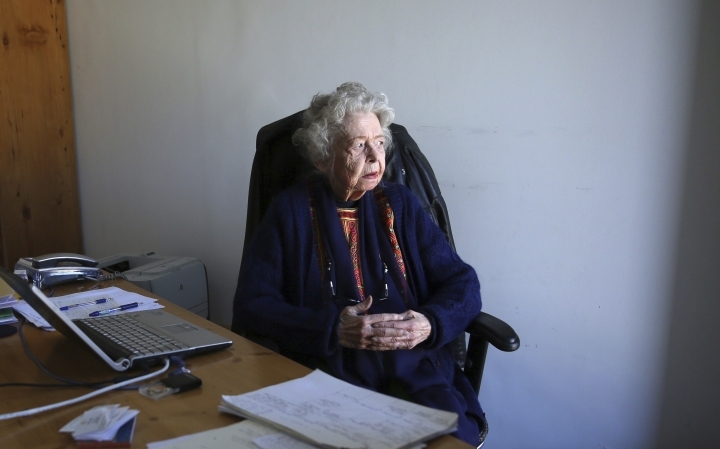 An Afghan government statement said Nancy Hatch Dupree, who first came to Afghanistan in 1962 and spent much of her life collecting and documenting historical artifacts, passed away at a Kabul hospital at the age of 90. 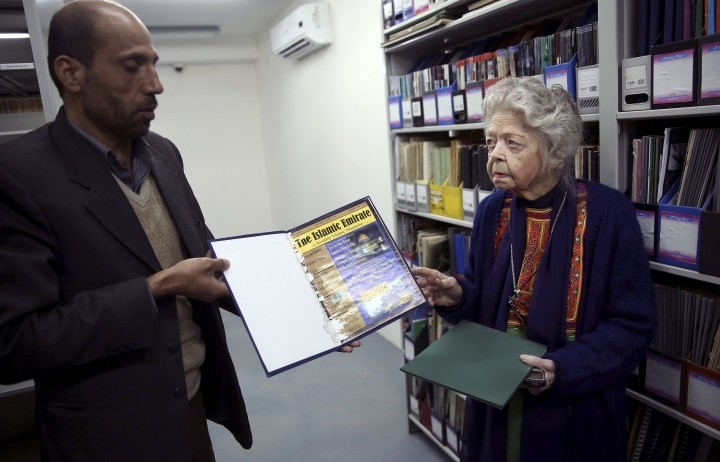 She amassed a vast collection of books, maps, photographs and even rare recordings of folk music, all now housed at a center she founded at Kabul University. She also wrote five guidebooks. Dupree came to Afghanistan as the wife of a diplomat, but later fell in love with Louis Dupree, an archaeologist and anthropologist. They married and lived for decades in Afghanistan, visiting historical sites across the country, retracing the footsteps of ancient explorers and documenting it all. Together they wrote the definitive book on Afghanistan, an encyclopedic look at the country they had adopted as their own. Dupree lamented the fact that young people in Afghanistan, many of whom had grown up as refugees in neighboring countries, knew little if anything about their history. 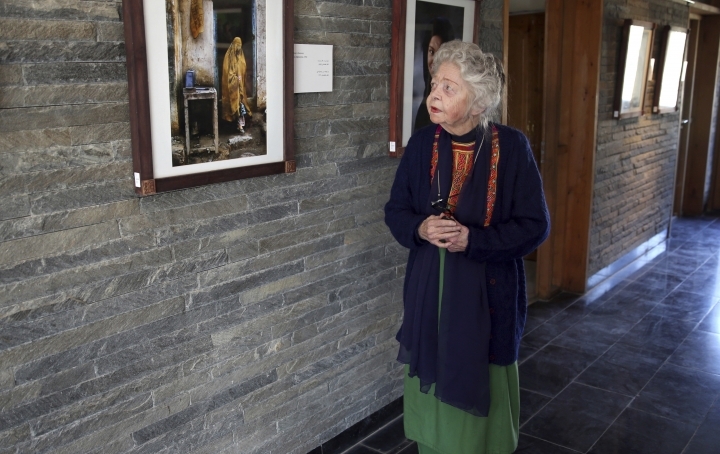 "So many young Afghans know more about the histories of the countries where they lived as refugees than their own country's history," she said. "It makes me sad because their own history is so rich." She founded the Afghan Center at Kabul University in 2006, where she worked to create an extensive library that could be accessed electronically from universities in Herat, Kandahar, Jalalabad and Mazar-e-Sharif. "With deep sadness, we mark the loss of the honorary 'grandmother of Afghanistan' and stand in homage to a woman of exemplary grace, dedication, humor and humanity," the center said in a statement. She also launched a mobile library program that brought thousands of books, including easy-to-read volumes in Pashto and Dari, to communities across the largely rural country, often on the backs of donkeys. Many Afghans viewed Dupree as one of their own, and hundreds of people posted condolences on social media. The U.S. Embassy also lamented her passing. 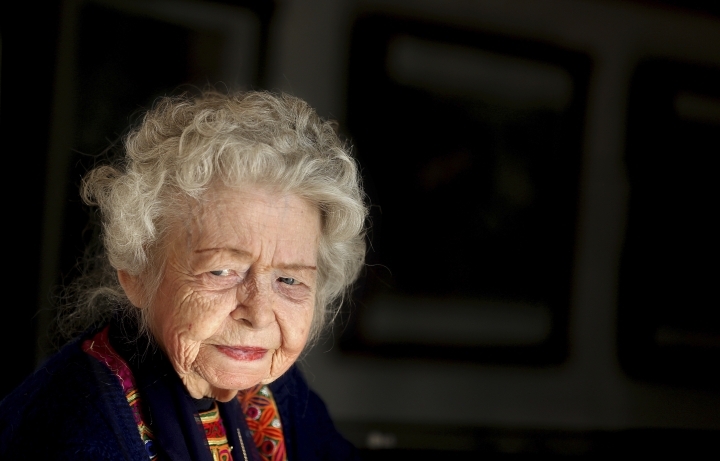 "We are deeply saddened by the loss of Nancy Dupree, a pillar of the American community in Afghanistan for many decades, whose love for this country and dedication to its culture and history will be forever remembered," it said in a statement. Louis Dupree passed away in 1989. Nancy Hatch Dupree is survived by her daughter.